The next story, Under No Flag, takes the action from the northern tip of Europe to the deserts of Africa, focusing on a young British criminal tasked with using his unique skills to blow up German air bases.” From there, we head to France in Tirailleur, a story that focuses on Senegalese units fighting for their French ‘homeland’. There’s also a brief mention of Tides of War. Dice says Tides of War will feature “timed events inspired by different stages of the war,” starting with the Fall of Europe. Players who take part will get access to themed content, as well as special gear and cosmetics. You can check out what else DICE has to say about its War Stories here. 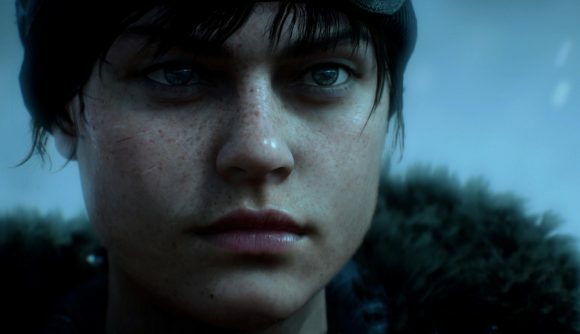 The Battlefield 5 release date was recently pushed back to November 20, but there are plenty of opportunities to play early if you’ve pre-ordered the game, so it shouldn’t be too long until you can check the stories out for yourself.